An elegant stoneware coffee mug featuring a full colour wrap around branding. 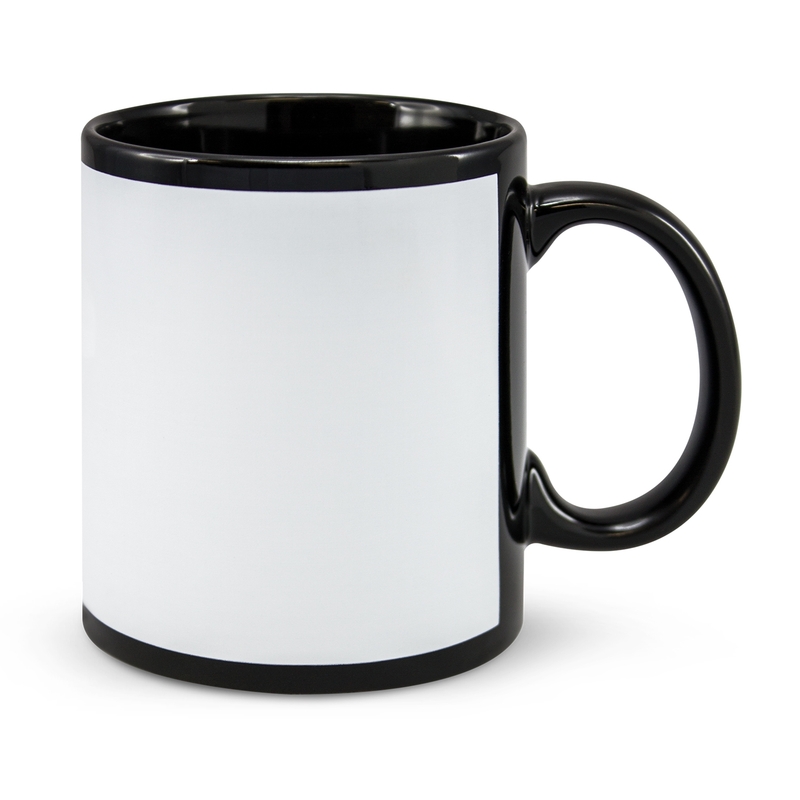 Grab the chance to fully present your brand via this cool coffee mug. 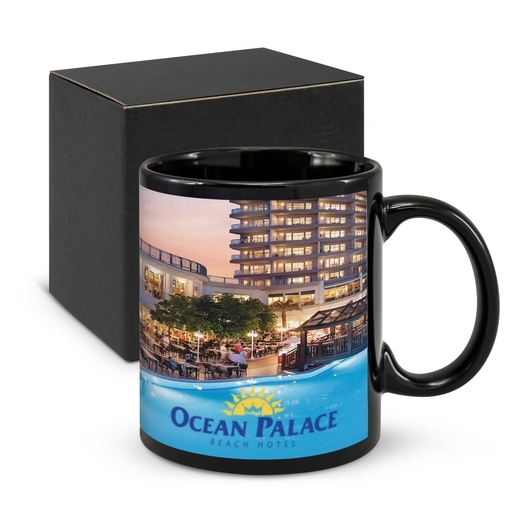 Featuring a 300ml capacity, this round stoneware coffee mug boasts a full colour wrap around branding design giving you full leverage to suit your promotional needs. 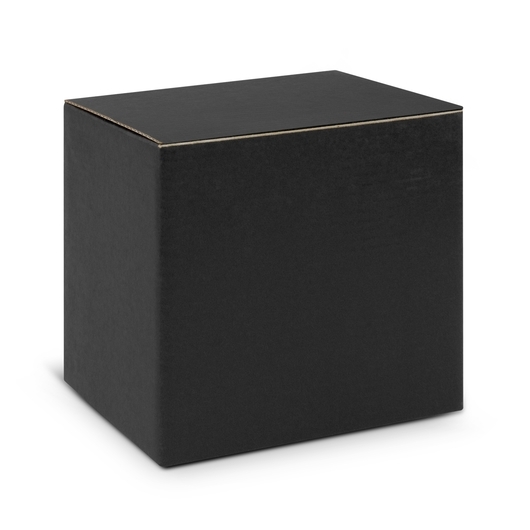 This mug also comes with a Black D handle design and is presented in a matching black gift box. Please note: Hand washing is recommended for this product.